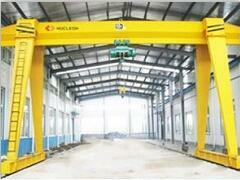 Gantry cranes can be divided into gantry cranes, Semi Portal Crane and double cantilevered gantry cranes. 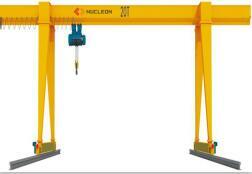 Semi Portal Cranes is a lifting device with high or low level and can be determined according to the construction requirements of the site. 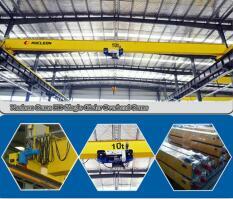 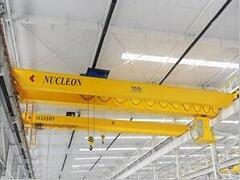 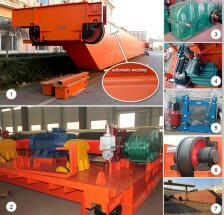 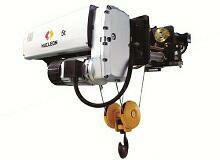 With the increasing use of cranes, crane safety is also increasingly important. 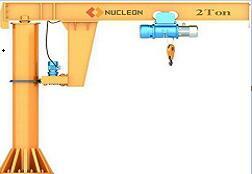 What are the requirements for safe operation of Semi Portal Cranes? 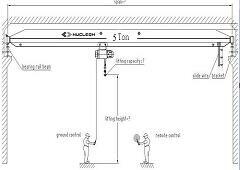 F, when many people tied, should be responsible for a person command. 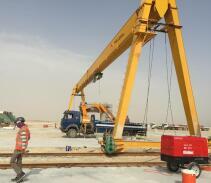 D, after storms, earthquakes and major accidents, may cause strength, stiffness, component stability and the importance of institutions such as damage to the Semi Portal Cranes. 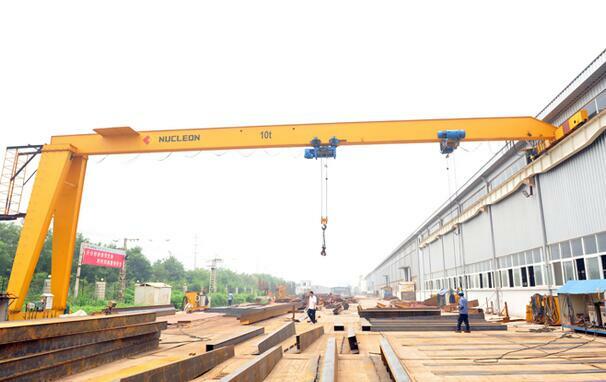 (2), heavy work, the environment is bad, the regular inspection cycle shall not be less than once a month, regular inspection cycle shall not be less than once a year.